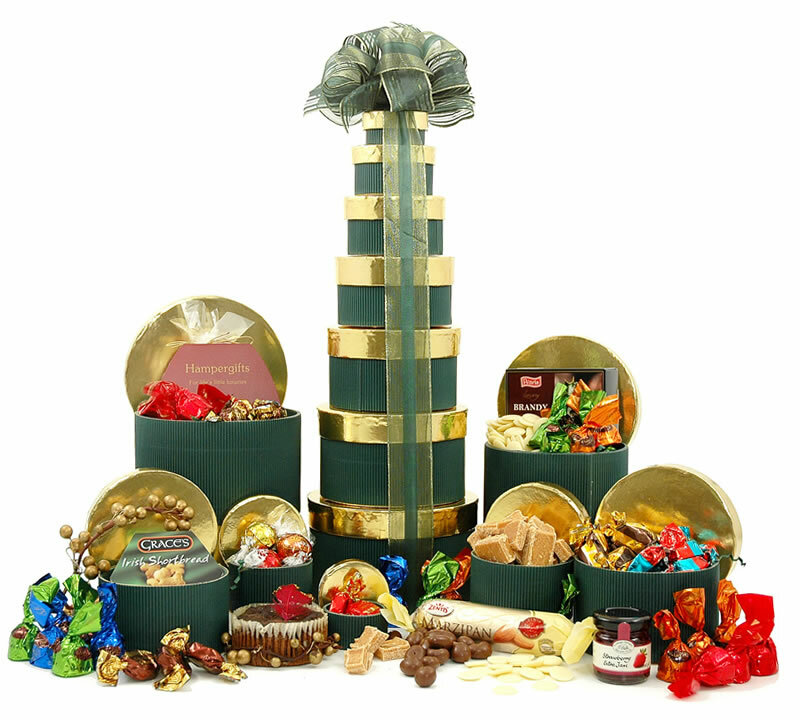 We’ve got Christmas covered with 7 layers of beautiful green and gold gift boxes – each one packed is packed with sweet delicious treats, including Lemon Butter Cookies, Chocolate Coated Almonds, Crumbly Fudge Cubes, award-winning Strawberry Jam, Caramels, Marzipans, a lovely Brandy Christmas Pudding and of course Chocolates! Timberwise staff are not eligible to win but are still encouraged to join in. Each person is only entitled to one entry. The winner will be announced on the Timberwise Facebook page and Twitter feed. The winning prize is not refundable, non-exchangeable and non-transferable. The winner must claim the prize within 24 hours of the draw finishing and reply to Timberwise with their address failing which the prize will be forfeited. Timberwise reserves the right to use the name and images of the winner in all publicity materials.